Florence Forth was started by Leslie and Will McDow who lost their daughter Florence on March 4th, 2012 after a long battle with autoimmune encephalitis. Florence was a healthy, vibrant 2 year old when the first symptoms of AE emerged. Over the next four years, the disease caused neurological complications and developmental delays. The search for a diagnosis and eventually a treatment lead us to realize the need for increased awareness, improved clinical care and expanded research. Along with Florence’s sister Laura, the McDow’s named the race Florence Forth to commemorate the day that six-year-old Florence died – March Fourth. Inspired by “the day that is also a command,” they heard a charge to accelerate the search for a cure, provide care to affected families and form a community of collaboration and concern. It was through this command to Florence Forth that the Autoimmune Encephalitis Alliance was organized. 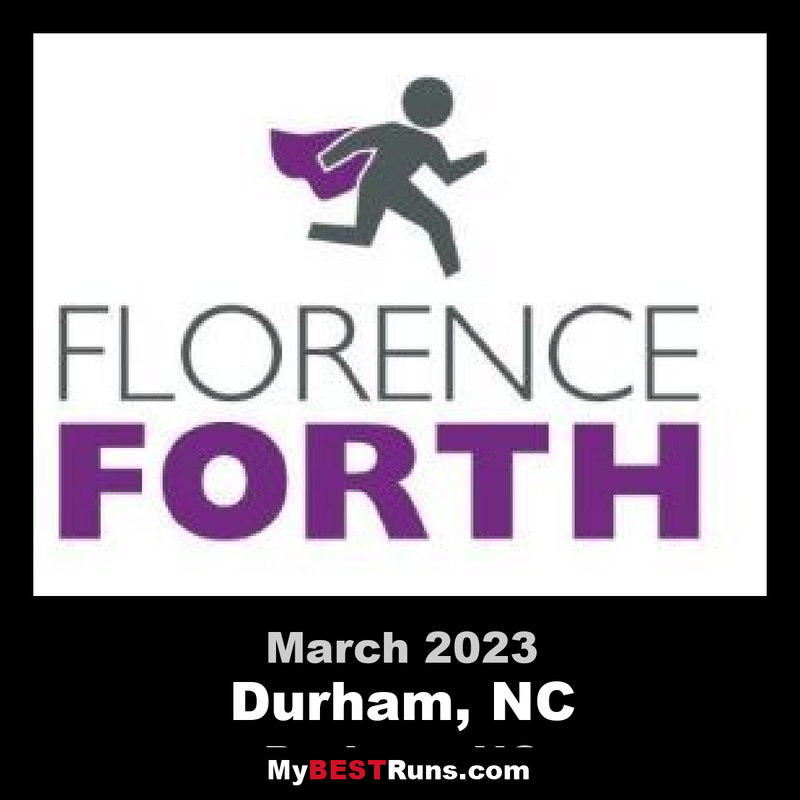 The Florence Forth road race is both a community fundraising event supporting the Autoimmune Encephalitis Alliance and a competitive road race, host of the NC USATF State 10-K Championship. With just over 1000 runners it is big enough to be competitive while small enough to run a great race. 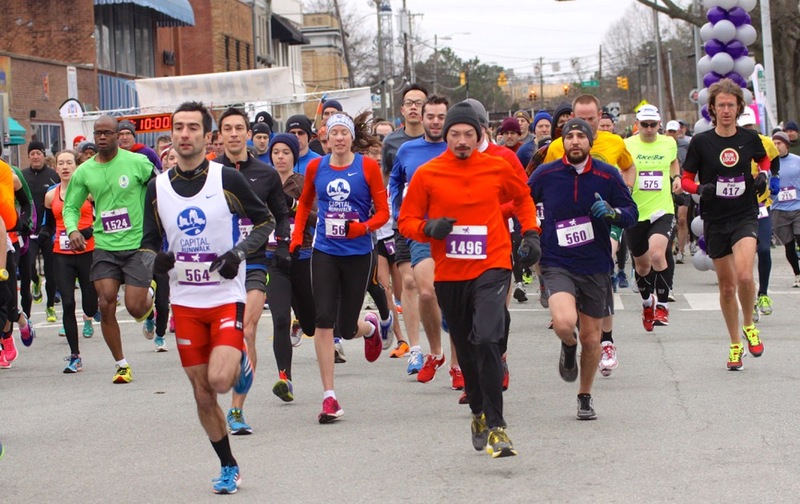 The course winds through old Durham neighborhoods, Duke University and has the start/finish line in the Ninth Street business district. Great run for a great cause. The start and finish lines will beon Ninth Street, Durham (in the 700 block).